TravStar1 Point Of Sale SystemRegister Manual End Of Day ProcessHow Can I Perform an Audit of My Gas Meter Readings without Closing the Shift? How Can I Perform an Audit of My Gas Meter Readings without Closing the Shift? This lesson will teach you how to run a report that shows meter readings without closing your shift. Touch the "Meter Report" button. 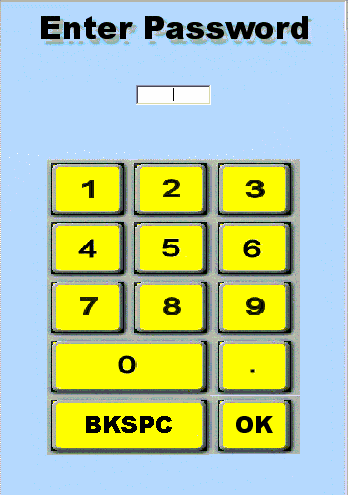 Type your password using the on screen number pad or the number pad on the keyboard. 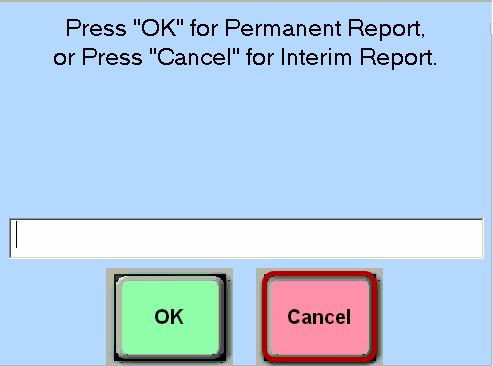 Touch the "Cancel" button to run an interim meter report. You will see a message confirming that the interim meter report is printing on the thermal receipt printer. Prev: How Do I Perform an Audit to Check My Sales without Closing the Shift?